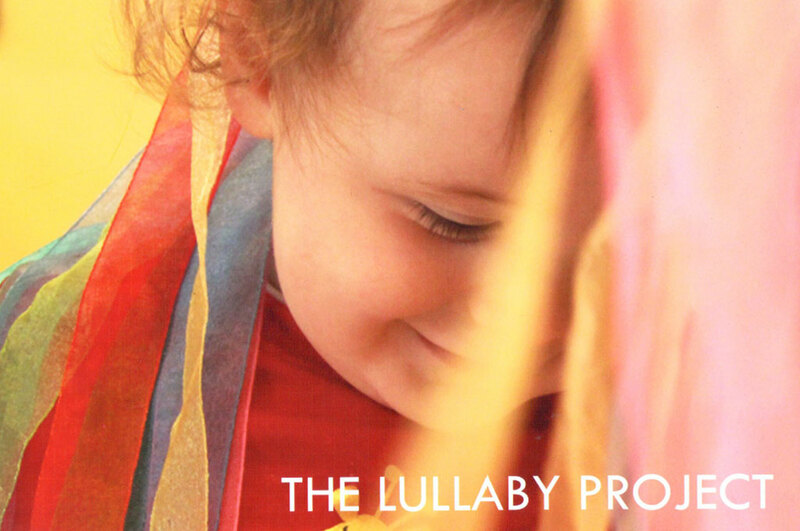 The Lullaby Project is an early years book that aims to connect educators, parents and artists with the spirit of lullaby and to create their own spaces of exploration and wonder with the babies in their care. 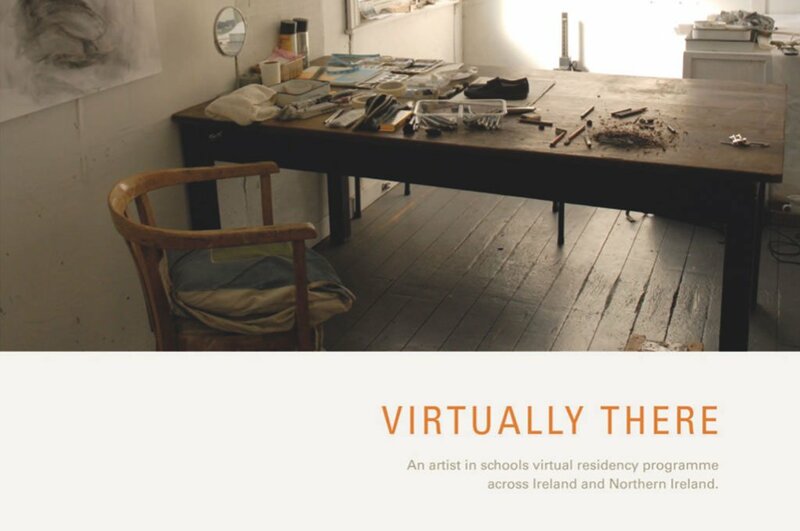 We have also launched a brand new app on iPad and iPhone, providing a more immersive insight into the project through sound, image and video from the project. 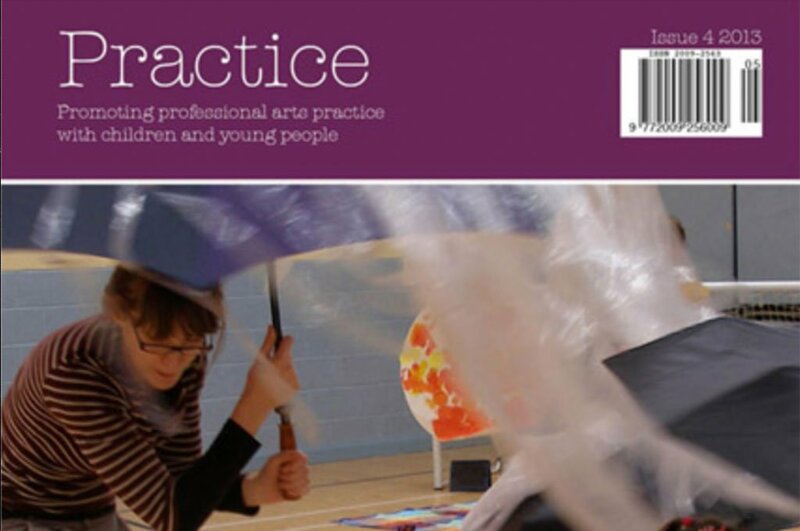 The Lullaby Project was a partnership project with Kids’ Own and Early Childhood Ireland, funded by an Arts Council touring grant. 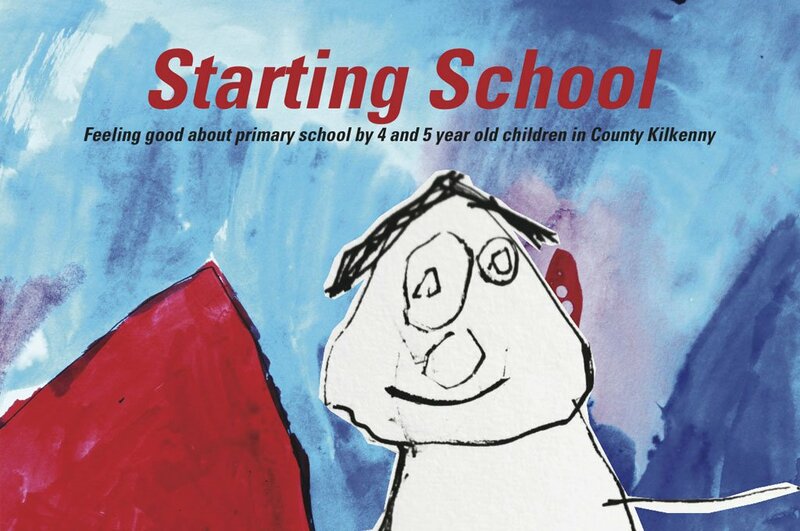 The project took place in three early childhood care and education centres across county Sligo in 2013 and 2014 with artist Maree Hensey and musician Martin Brunsden. 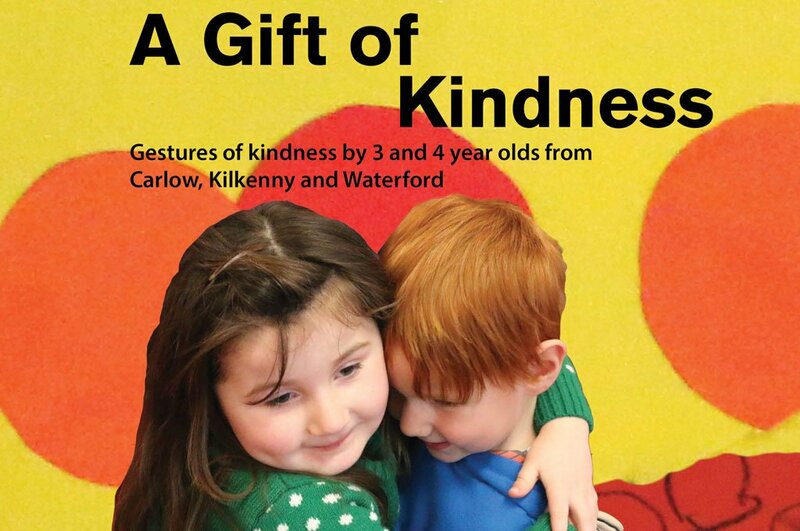 The early childhood care and education centres participating in the project were Toadstool Cottage Community Childcare Centre in Ballyrush, Little Pathways Creche & Montessori in Strandhill and Sandcastles Childcare Centre, Enniscrone.